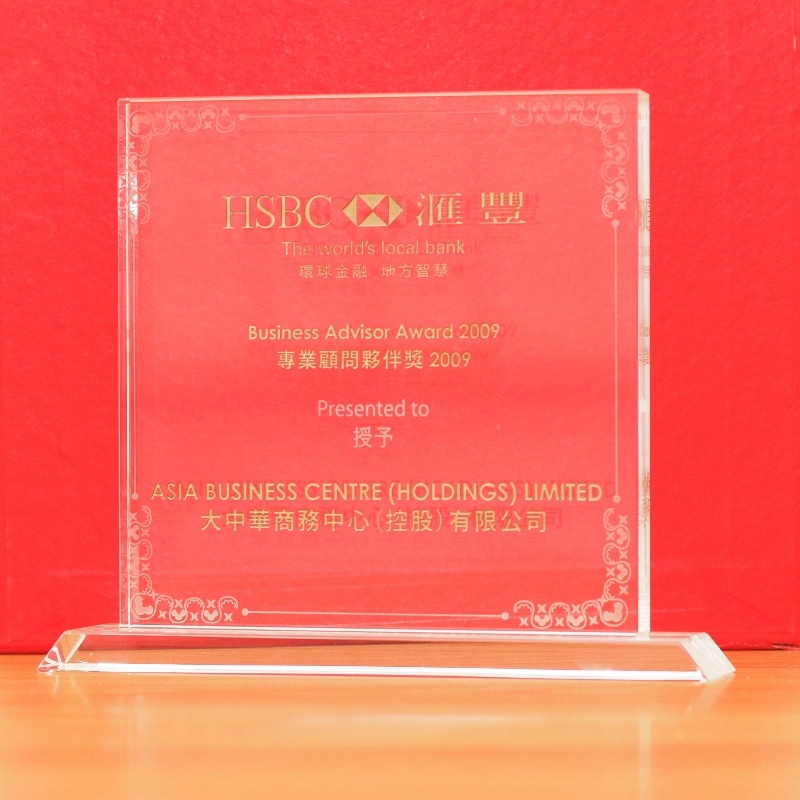 Guides to doing business and working in Hong Kong. 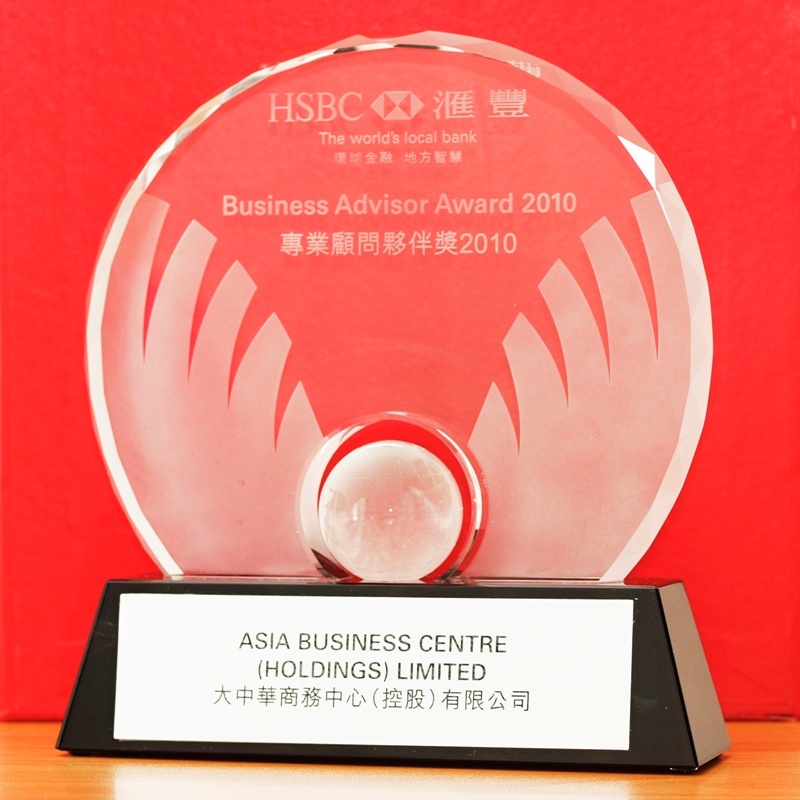 “Hong Kong Company Incorporation” is a Hong Kong-focused business information portal targeted towards entrepreneurs who are exploring a move or business in Hong Kong. 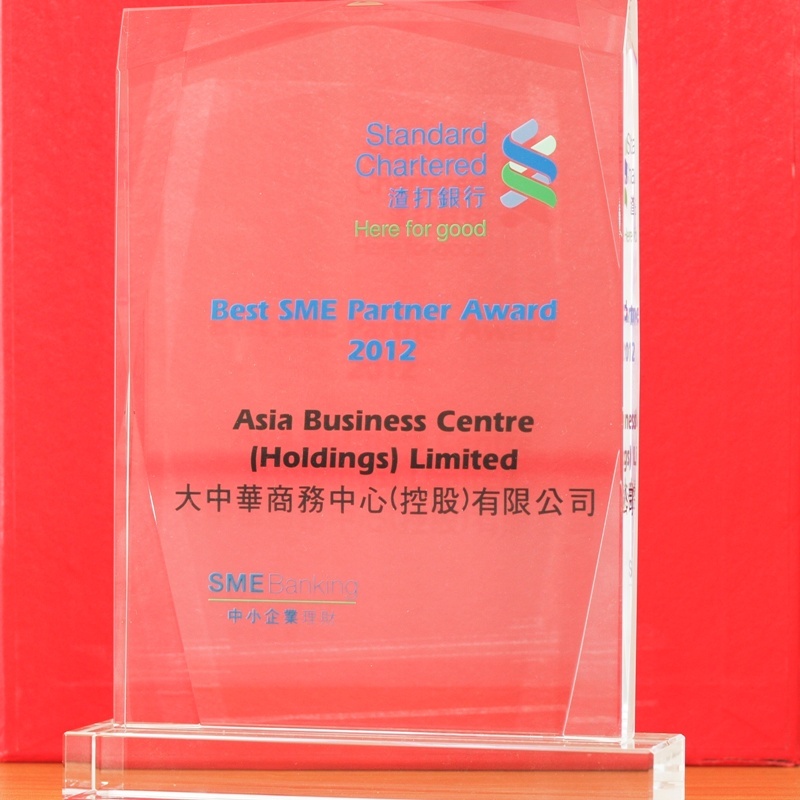 The site provides detailed information on Hong Kong company registration, taxation, immigration and ongoing compliance matters for startups and small to medium sized companies. Thousands of visitors use our portal every day to obtain comprehensive, accurate and up-to-date information about Hong Kong. 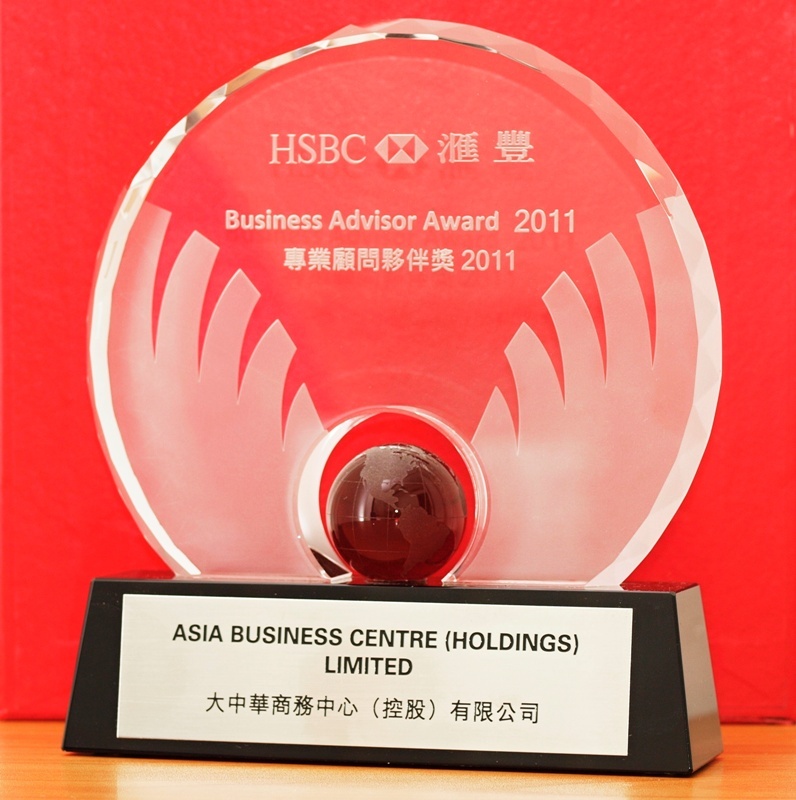 We at “Hong Kong Company Incorporation” believe that Asia is one of the most dynamic economic regions in the world and Hong Kong – as the gateway to China – offers an ideal location for firms and individuals who wish to participate in the Asian economies. It is a country with world-class infrastructure, well developed capital markets, highly educated work force, rich cultural traditions, stable political institutions, and an attractive tax regime. As awareness grows about the advantages available to entrepreneurs and firms that are based in Hong Kong, there is increasing demand for accurate information about the process by which an individual or organization can establish a presence in Hong Kong. 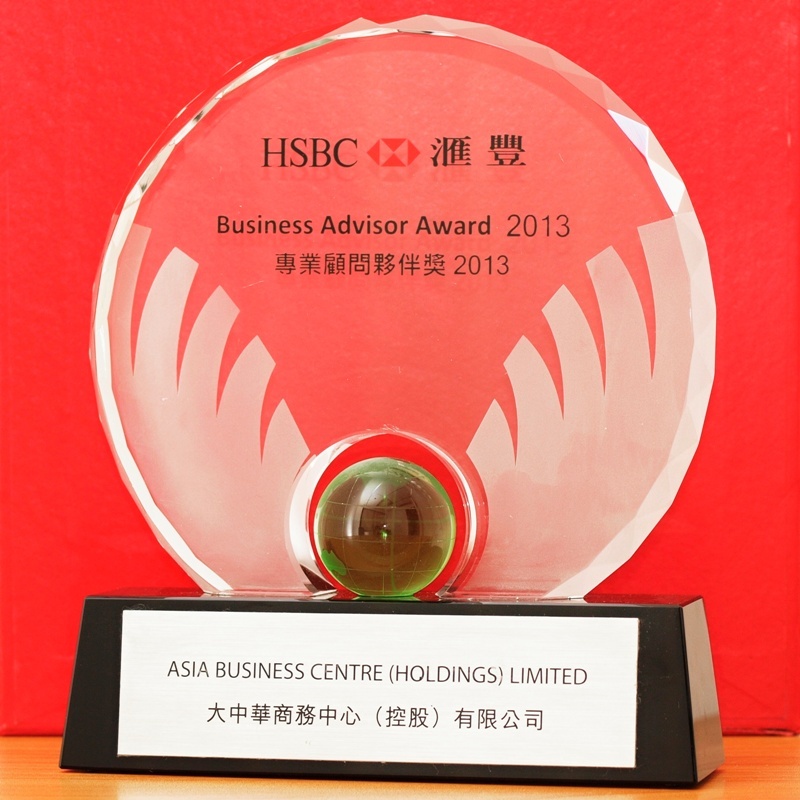 “Hong Kong Company Incorporation” is at the forefront of offering such information.